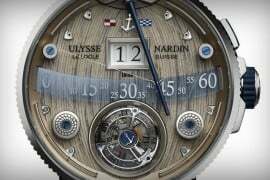 Basel 2013 is certainly the most elegant venue to witness horological wonders from the most important watch-making houses of the world this year. 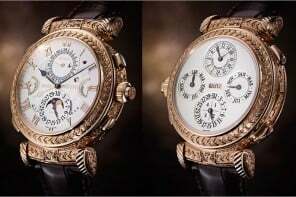 Patek Philippe has announced the Ref. 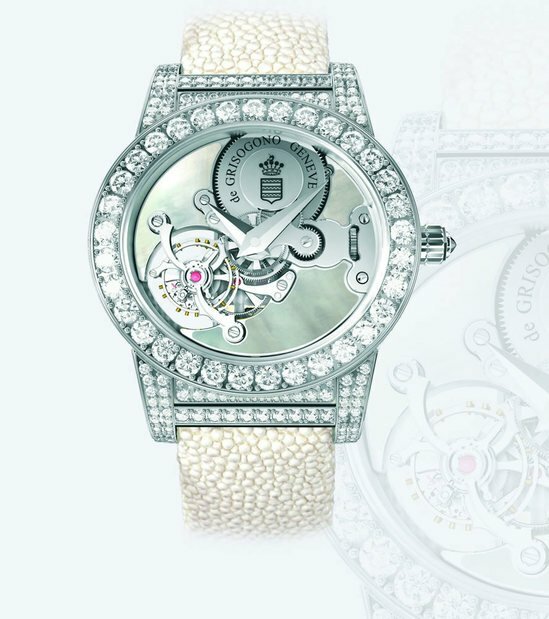 5200 Gondolo 8 Days, which comes in an 18k white gold case. 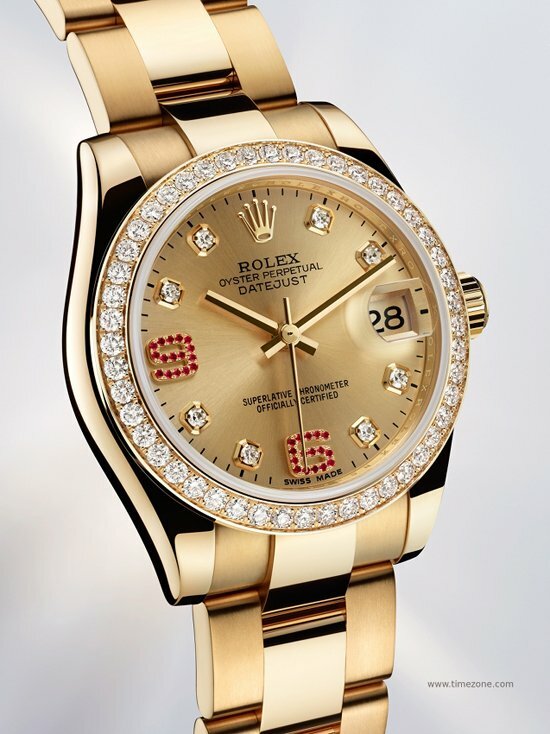 It measures 47mm x 35mm and has a convex sapphire crystal that is alluring to say the least. The concave sapphire caseback only adds to the glamour. The Ref. 5200 Gondolo 8 Days is water resistant to 30 meters, which suggests a person can easily take a dive inside a pool or even a shallow lake. 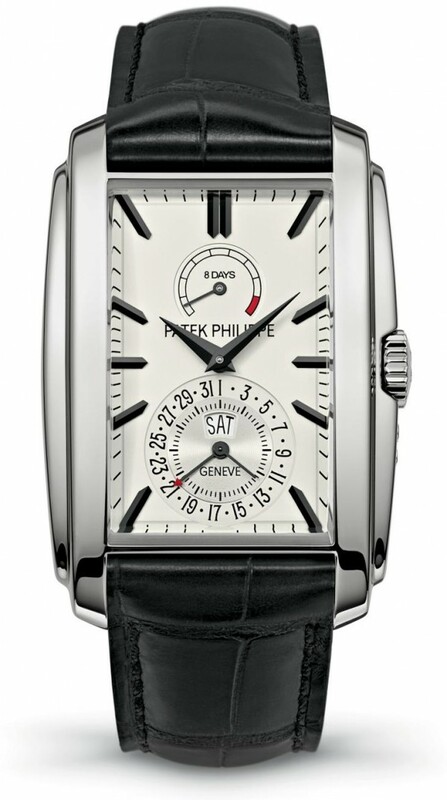 Patek’s very own form caliber 28-20 REC 8J PS IRM C J with 28 jewels forms the elegant Swiss manual wind movement. The movement comes with 28,800 vph and a power reserve of 8 days, which is a lot. 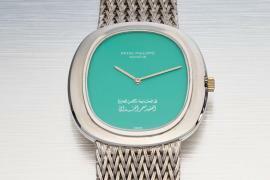 The watch shows hours, minutes and seconds. It also reveals instant day, date and power reserve. One could choose between sunburst blue or silver-toned dials and the seconds are off-centered, to highlight the eccentricity of time and space. 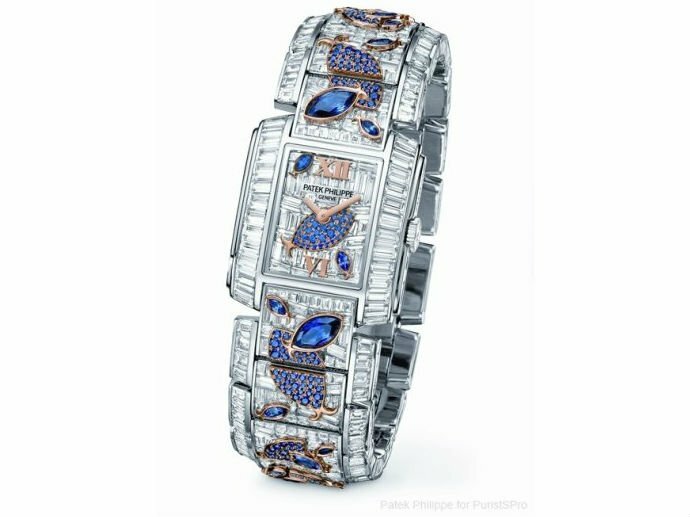 One could either choose a blue or black matt alligator strap with 18 karat white gold buckles.